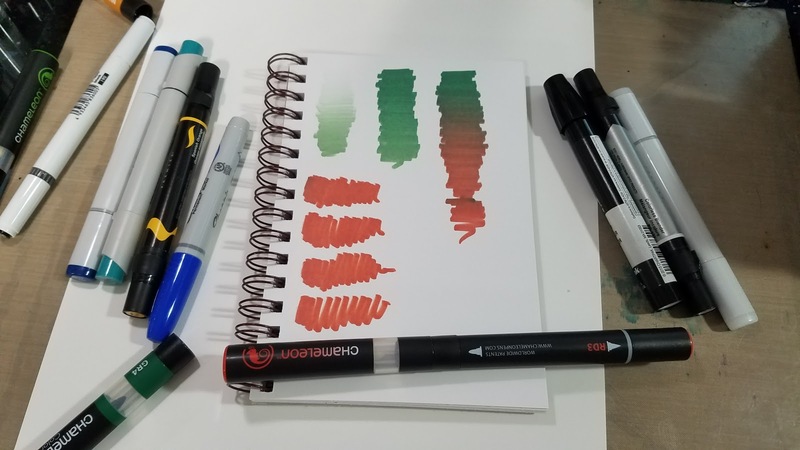 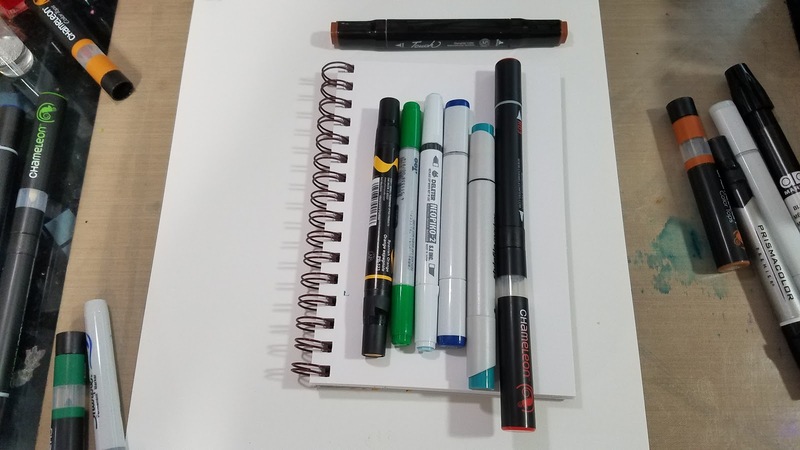 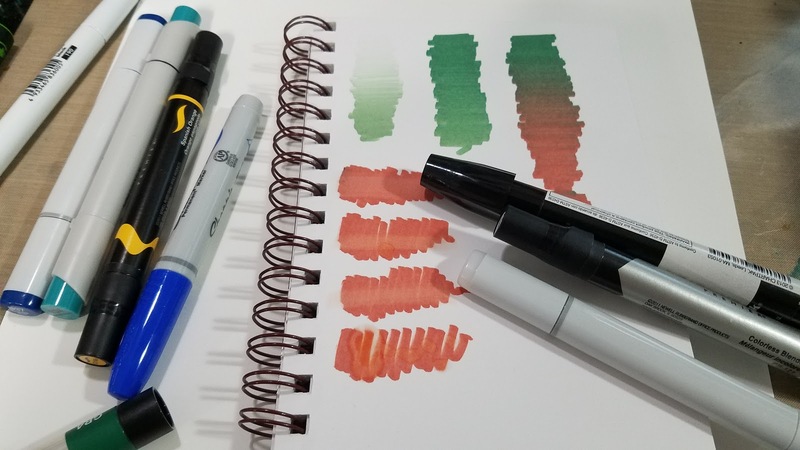 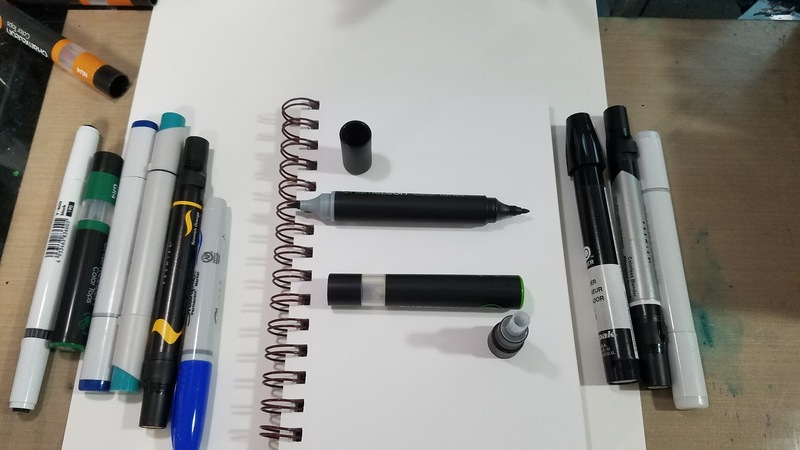 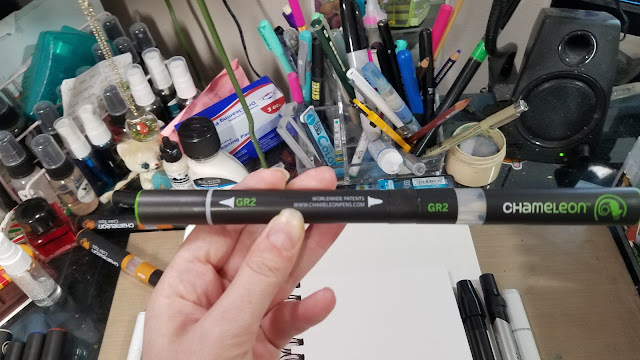 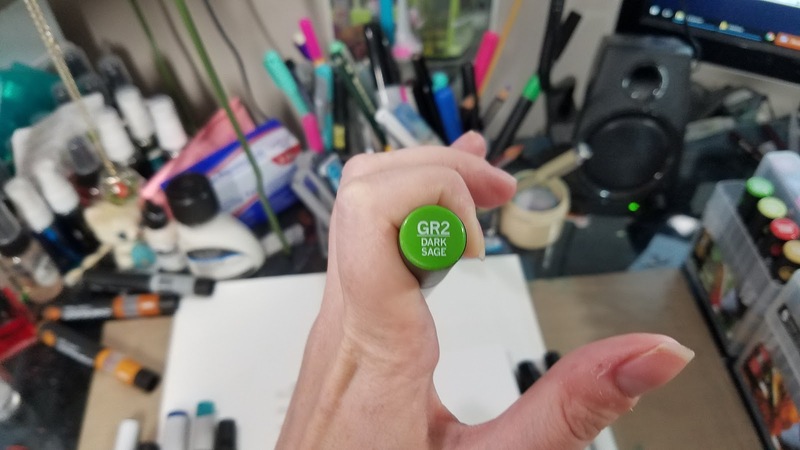 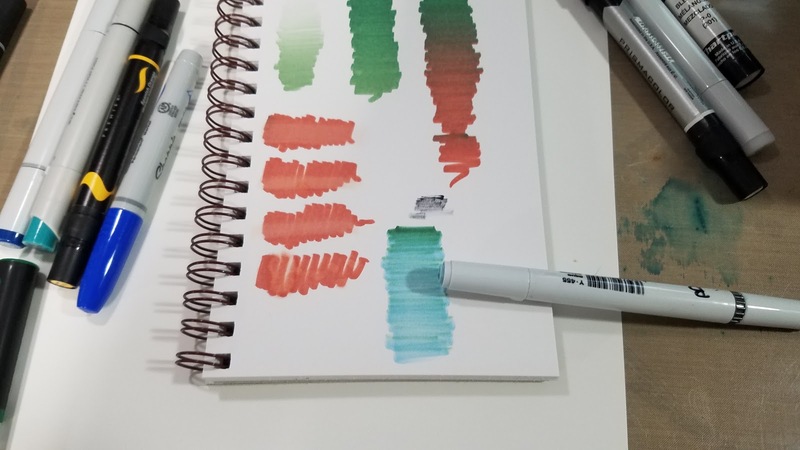 Few marker artists have a homogenous marker collection- as you collect Copics you discover holes in the color family, and purchase other types of markers to augment those weak areas. 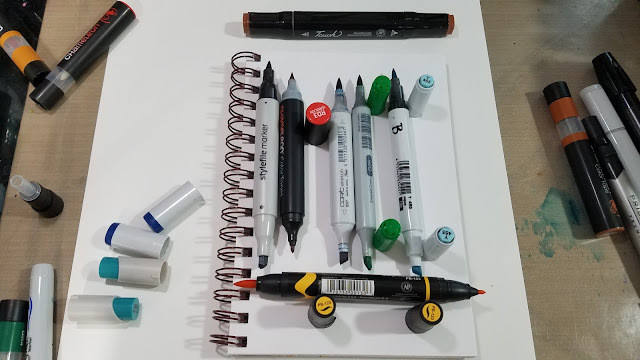 Or perhaps you started out with inexpensive markers, like Prismacolor or Blick Studio Brush markers, and are slowly collecting Copics, but you still have a mixed collection. As an alcohol marker artist, I strongly advocate a mixed collection of markers. 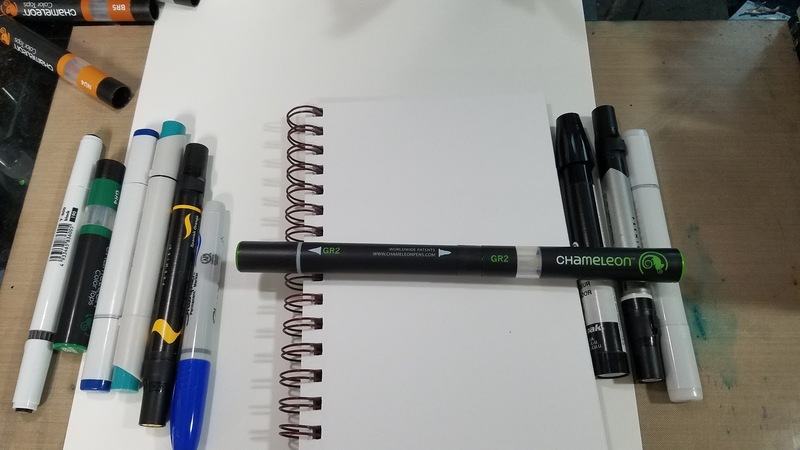 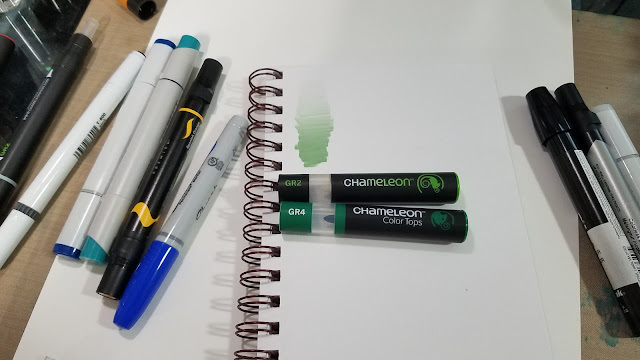 I have large collections of Copic, Blick Studio Brush Markers, Prismacolor markers, and now, Chameleon Color Top markers. In my alcohol marker tutorials on Youtube, I frequently demonstrate the benefits of a blended marker collection. 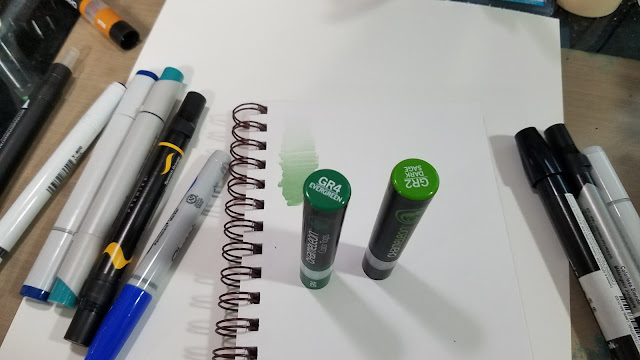 In depth alcohol marker comparisons like this one are only made possible thanks to the generosity of my Artnerd supporters on Patreon. 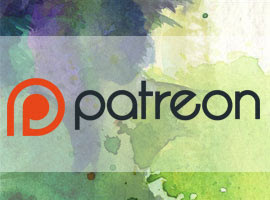 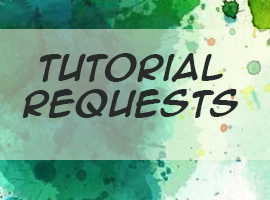 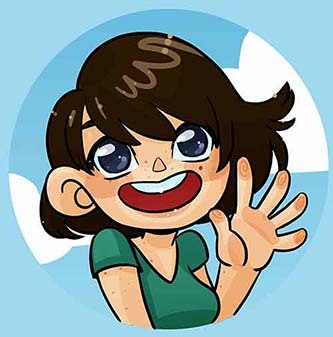 Patreons gain early access to videos released on our Youtube channel, receive backer exclusive content such as free comics, monthly sketchbooks, and more! 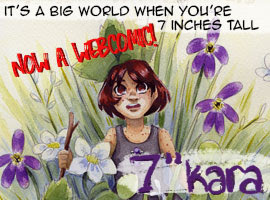 Support starts at just $1 a month, and helps me continue to produce reviews such as this one. 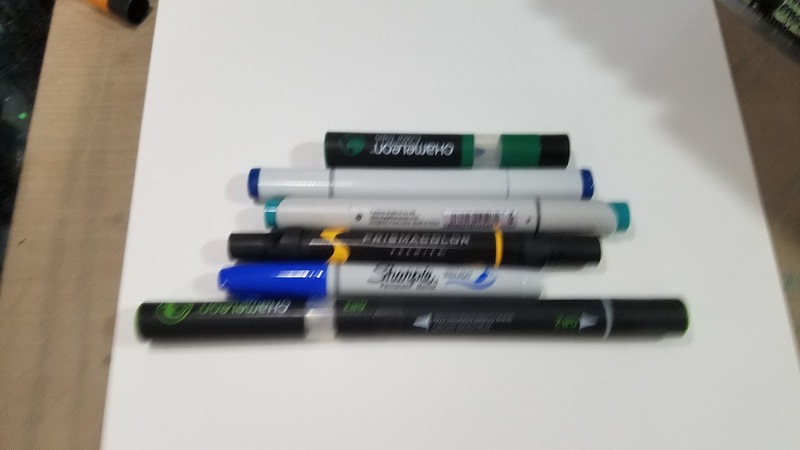 As you can see in this blurry photo, the Chameleon is the largest alcohol marker in my collection, and possibly the longest alcohol marker on the market. 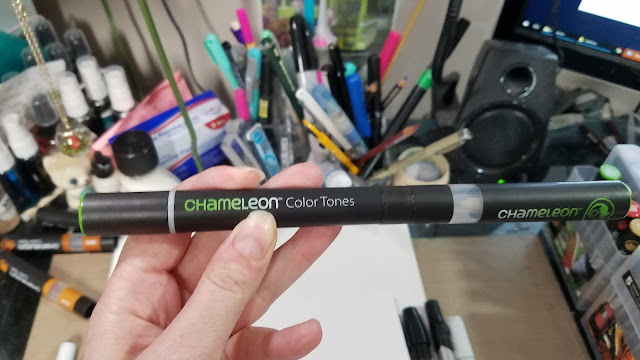 Chameleon Color Tone markers have the family name and number listed on the barrel, as well as on the two tops. A representation of the ink color is also used as the accent color on the barrel of the marker. 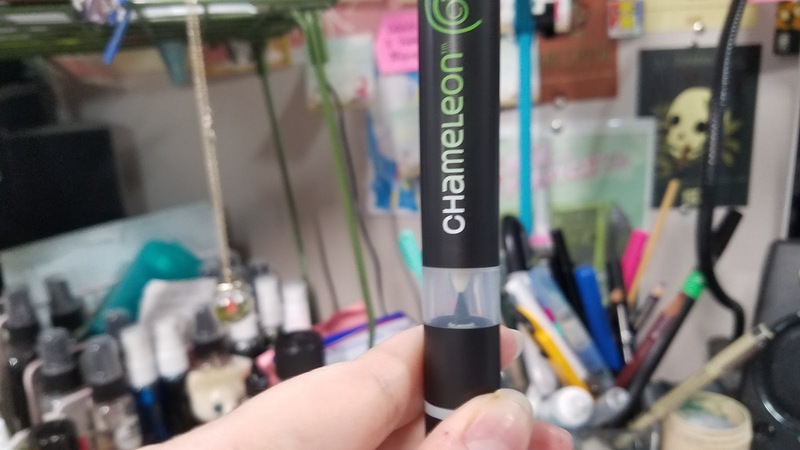 When the blending chamber and cap is removed, Chameleon is the smallest marker in my marker collection. 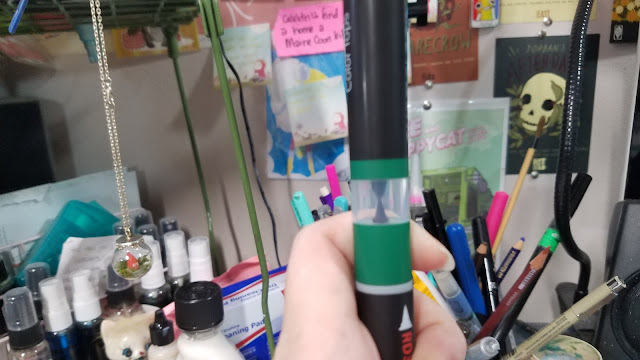 A demonstration of how the blending chamber should be held to the marker tip you wish infused. Chameleon Color Tones come with a colorless blending chamber for every marker, Chameleon Color tops are a repurposed blending chamber filled with alcohol ink. Demonstration of using a Chameleon Color Top to infuse the Chameleon Color Tone marker of your choice. Blending demonstration- Color Top was applied to a Neopiko marker and allowed to infuse, then blended out. 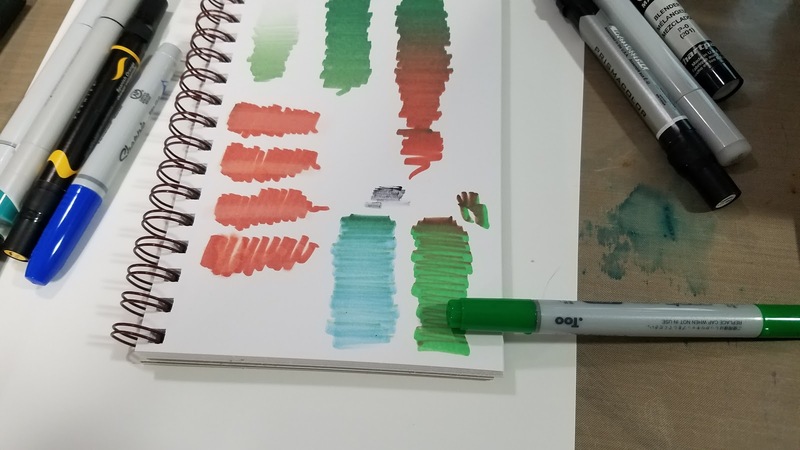 Color top applied to a Copic Sketch Marker, and allowed to infuse, then blended out. 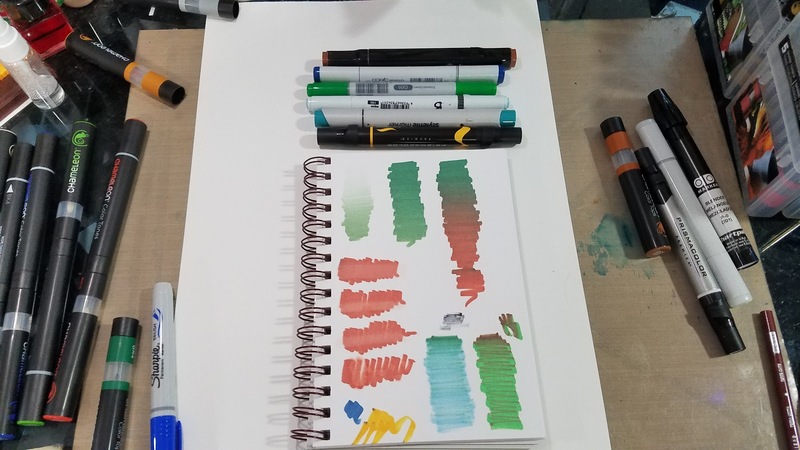 For the full demonstration, including multi marker cross compatibility testing and commentary, keep an eye on my Youtube Channel for the video demonstration.